Wednesday, April 3 at 6 PM. Free and open to the public. 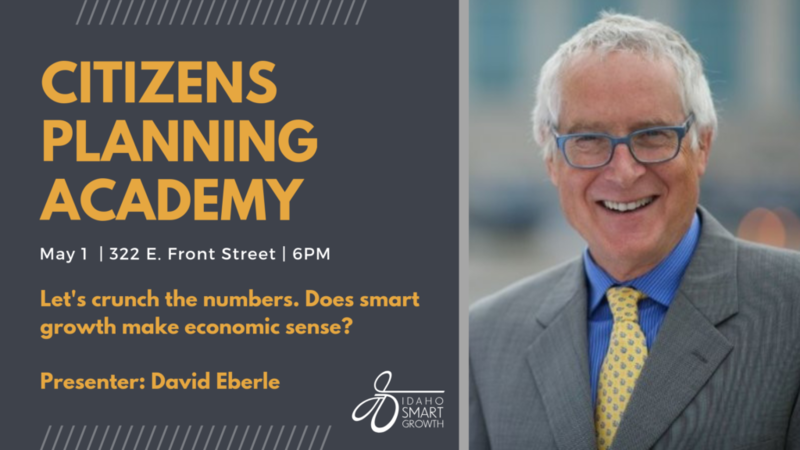 As we continue our 2019 CPA series, our April 3 session will dive into comprehensive planning and the role it plays in community growth. 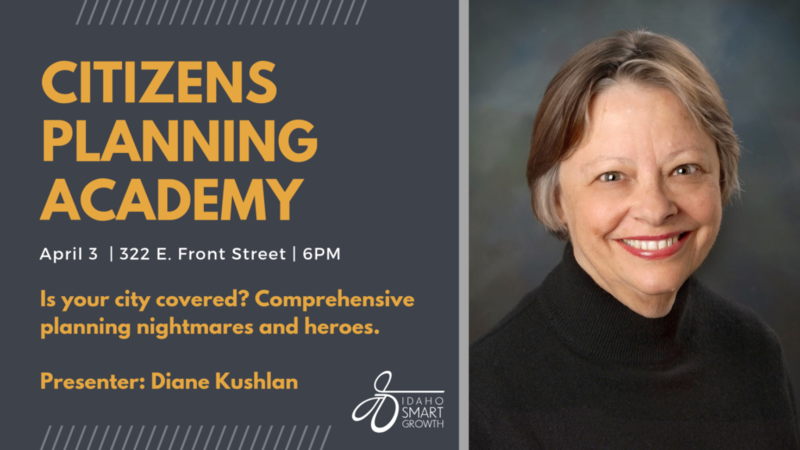 We are excited to welcome Diane Kushlan as our speaker for this month. Diane has a passion for community planning that has brought her around the state, assisting communities and nonprofits. After working as a professional planner for a variety of local governments, Diane started her own consulting practice in 2002. Focused on Idaho local governments and non-profits, she has provided professional services on over fifty diverse planning projects. Her firm, Kushlan | Associates, provides planning and management services to Idaho communities and non-profits. 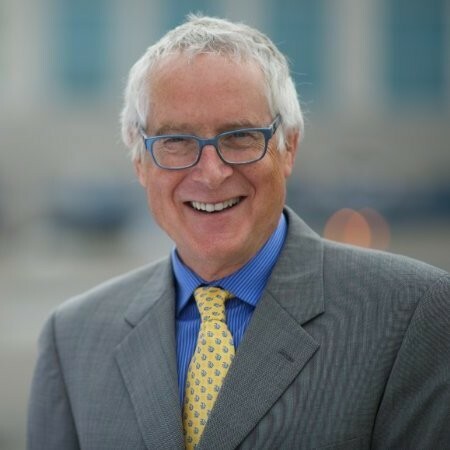 A full range of services are provided including: urban renewal, strategic planning, project management, municipal finance, general planning and zoning, community outreach and organizational development. Diane’s creative approach to involving citizens and stakeholders in planning processes has produced plans that garnered effective support of elected officials resulting in committed and fulfilled implementation. 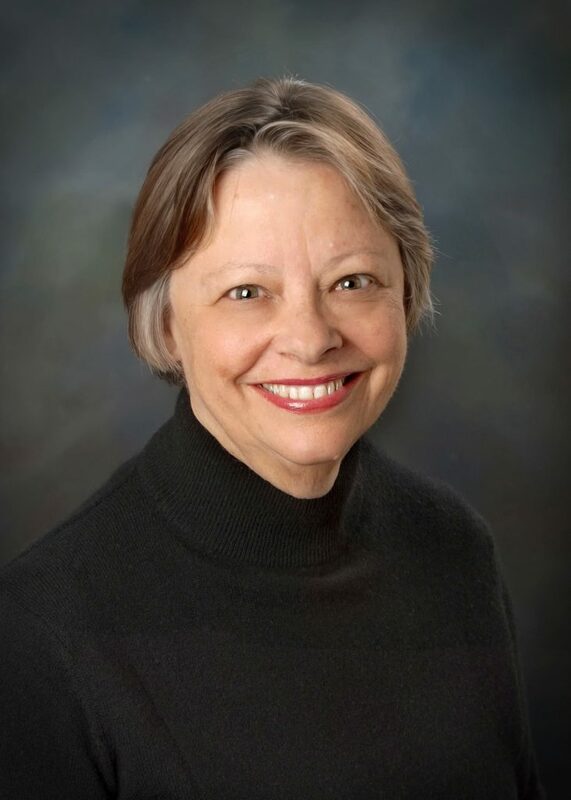 With her firm, she has received multiple Grow Smart Awards and continues to share her knowledge as an adjunct professor for the University of Idaho Bioregional Planning program and through various professional presentations to APA, ULI, and Planning and Zoning Commissions.